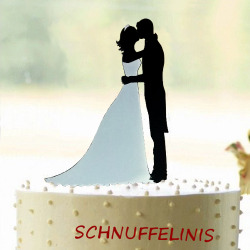 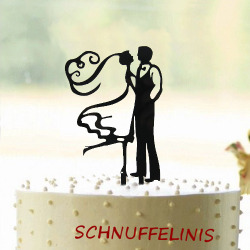 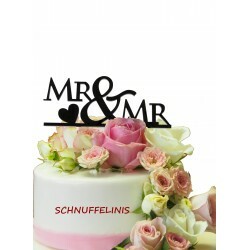 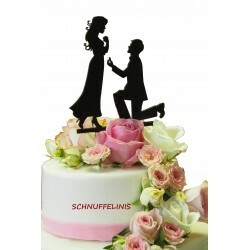 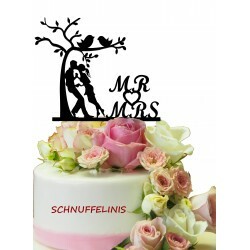 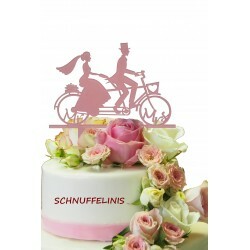 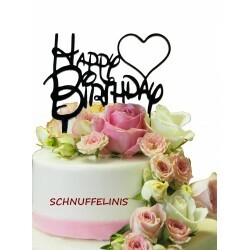 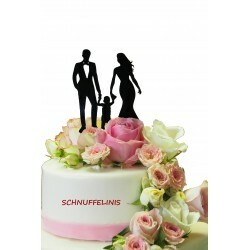 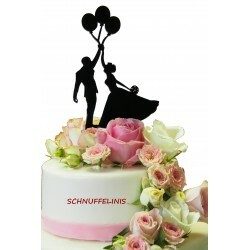 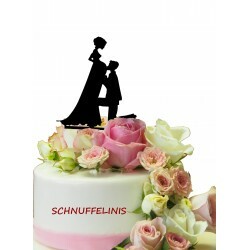 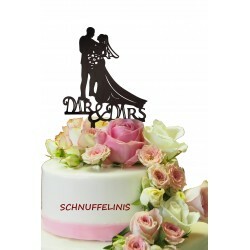 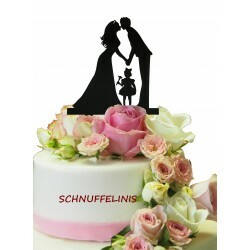 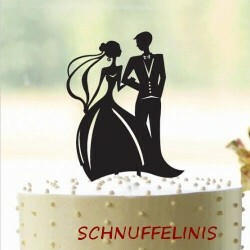 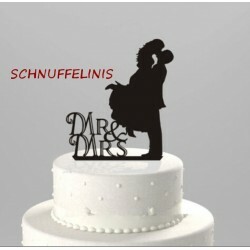 Cake topper for wedding cakes, Birthday cakes or muffins - all need a great topper and we do have them. 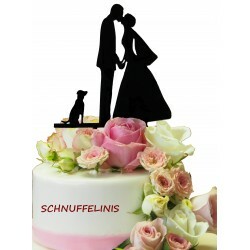 Our wedding toppers tell a lot about the bridal couple. 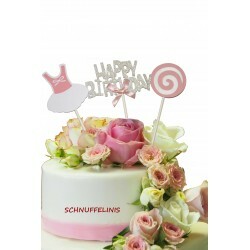 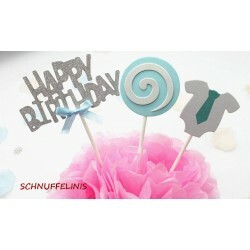 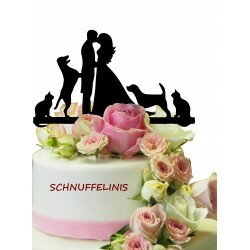 We have toppers for couples with children, for dog& cat & horse lovers, with balloons, for pregnant brides and many more.